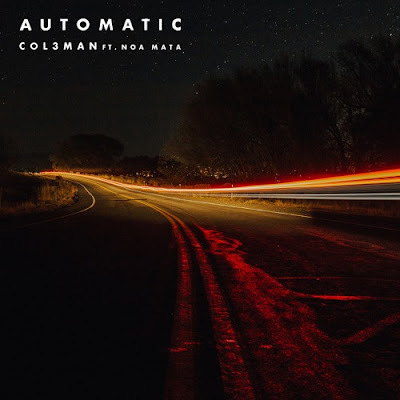 Home / brand new / brand new artist / Col3man / música / Noa Mata / Col3man Unveils New Single "Automatic"
Col3man Unveils New Single "Automatic"
Los Angeles-based 21-year-old artist and producer Gregory "Col3man" Ellis has just unveiled his brand new single Automatic, featuring Noa Mata. I was instantly drawn to this song thanks to the piano keys and its smooth, feel-good vibe. It just makes me smile and feel light with its laid back atmosphere. Its breezy, infectious melodies with hints of R&B and country, also thanks to those lush vocals, immediately takes me to those summer afternoons, hanging out with friends by the beach. Stream it below!